I wrote this story for “In Sudan” magazine October 2009 edition. “In Sudan” is one of the United Nations Mission In Sudan (UNMIS) publications. You can find this article on page 5 of the full magazine below. A map of food security conditions across Southern Sudan identifies 16 counties where between 25 and 40 per cent of the local population currently face severe food shortages. Three of those counties are located in Upper Nile State. A combination of factors has created the need for an estimated 6,900 metric tons of food relief assistance for its residents in 2009. As with other drought-stricken parts of the region, scant rains have been a major cause of the present food deficit in Upper Nile State. It received 245.3 millimeters of rainfall between May and July of this year, a 40 per cent drop from precipitation levels for the same period in 2008. But the state has also been one of the leading flashpoints of tribal clashes in Southern Sudan this year. Ongoing violence has sharply reduced farming activity in some areas and also hampered efforts to deliver emergency food supplies to needy communities. That was highlighted on 12 June when Jikany Nuer militiamen opened fire on a World Food Programme (WFP) convoy of 27 barges loaded with food, which was earmarked for the town of Akobo in neighbouring Jonglei State. The convoy had left the Upper Nile State town of Nasir that morning and was heading up the Sobat River when the daylight attack occurred. At least 40 crew members and soldiers of the Sudan People’s Liberation Army were killed in the assault and much of the 735 metric tons of food supplies was looted. Security conditions have improved significantly in the Sobat River corridor since then. The WFP succeeded in delivering 17 metric tons of food to residents in Nasir and Akobo in September. 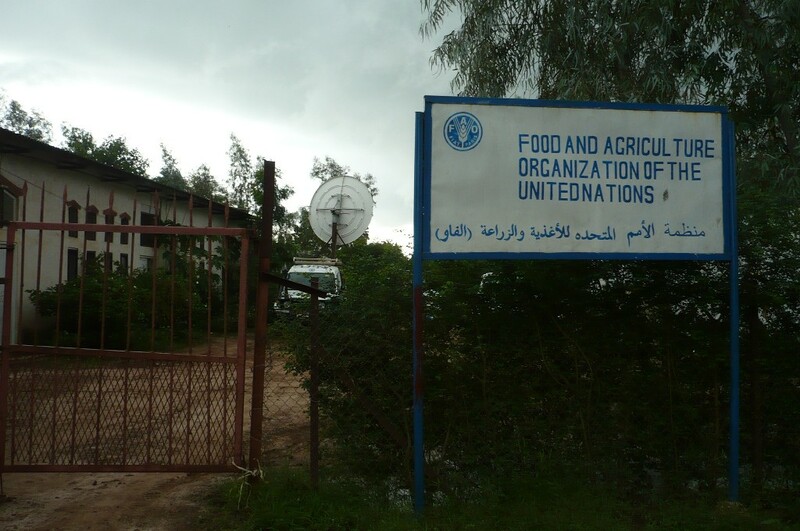 WFP officials plan to distribute 2,350 tons of food aid to Upper Nile State over a five-month period ending in December. But they warn that a resurgence of tribal fighting along that river and in other parts of Upper Nile State could sabotage future relief operations as happened last June. “The increase in tribal fighting that we have seen in this region in recent months could derail recovery and rebuilding efforts that we are supporting,” said WFP Public Information Officer Amorcecille Almagro. 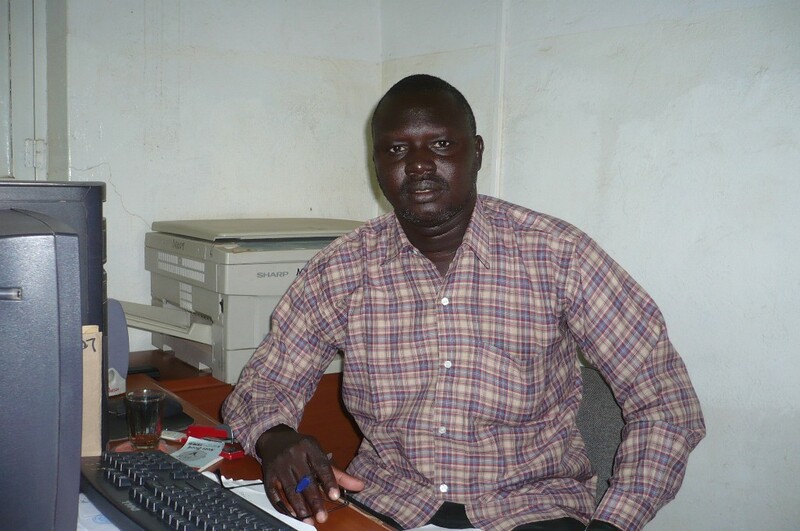 The general scarcity of food throughout Upper Nile State is reflected in market price trends. A 90-kilogram sack of sorghum that was selling at 110 Sudanese pounds in the state capital of Malakal last March was fetching 140 Sudanese pounds by July, according to the UN Food and Agriculture Organization (FAO). But that 27 per cent rise in the price of sorghum pales alongside the going rate in the less accessible town of Nasir, where consumers have paid up to 280 Sudanese pounds for the same quantity of the cereal. FAO has worked with eight partner non-governmental organizations in the state this year to identify 10,000 farming households in need of assistance. Located in nine of the state’s counties, these farmers have received 128 metric tons of crop seeds, 164,000 kilograms of vegetable seeds and 32,000 agricultural hand tools. Dozens of ploughs and treadle pumps and 170,000 fishing hooks and spools have also been delivered as part of a campaign to give the targeted households a chance to cultivate different kinds of crops or try their hand at fishing. “In Sudan” magazine October 2009 edition was also published on ReliefWeb.